Zara Home isn't just a place to stock up on bed linens and candleholders, as it has long been our go-to destination for expensive-looking loungewear you can wear in our out of the house. But this month we noticed a whole new section on the interiors site—a beachwear section filled with beautiful cover-ups and raffia accessories. Something tells us this new beachwear section won't be overlooked for long, as it's answering all of our holiday prayers. More and more, people are wearing their beachwear as part of their everyday summer wardrobes, and the straw pieces in the collection would also look just as stylish with jeans and a shirt in Manchester as they would in Mykonos. 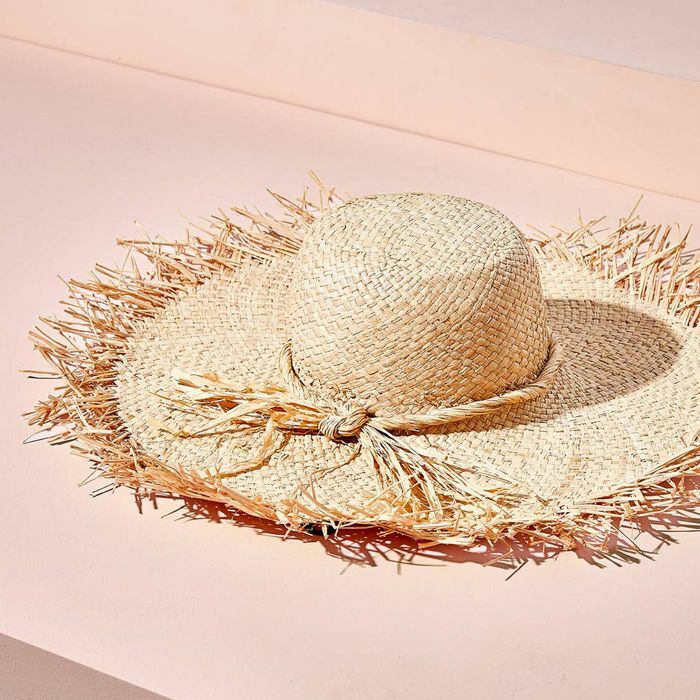 Scroll below to shop our edit of the best beachwear pieces you can buy at Zara Home. This is just waiting to be Instagrammed. We didn't think we'd be that into a beach towel. Now you just need the fancy holiday. We're into the Grecian vibes. Yep, of course Zara does basket bags.